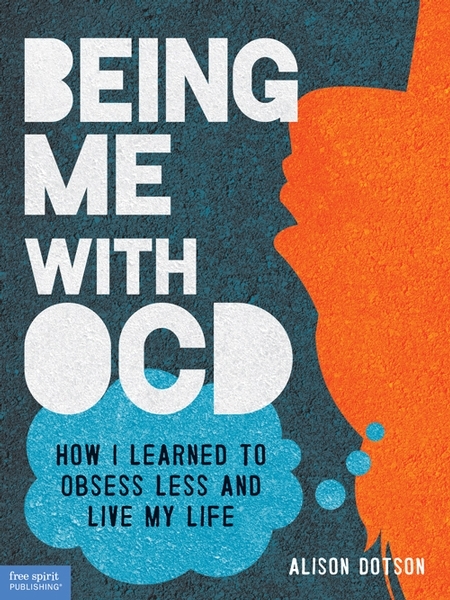 Alison’s book– Being Me with OCD— is aimed toward teenagers and young adults, but I think its audience is much wider than that. It’s incredibly well-written, chock full of helpful information, and– most importantly, I think– it’s like sitting down with a friend. While reading it, I kept thinking of my first meeting with Alison. Her comforting, empathetic voice comes through so strongly in the book that you feel like you have a friend, a cheerleader, right beside you. The book is part-memoir, part self-help, and is sprinkled throughout with personal essays from teens and young adults who offer wonderful insight into a variety of areas. 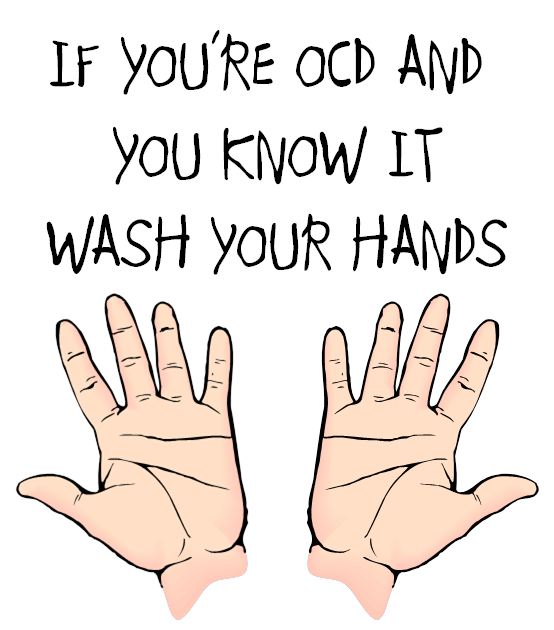 OCD is a strange beast in that, while it works the same way for most people, it manifests itself differently for each person, and the personal essays help the book touch on areas that haven’t been a part of Alison’s own personal journey with OCD. I deeply appreciated her approach to medication. I also loved that she dedicated considerable time discussing exposure and response prevention, even though she never underwent ERP herself. Alison also spends time talking about overcoming stigma. someone brave enough to share, someone on your team. Read an excerpt. Buy the book on Amazon. Follow Alison’s blog.